When considering the misty roots of rye whiskey in America, it is too easy to fall into the trap of thinking rye, the grain, had no history in America until Palatinate and other German settlers arrived. This is not true. Rye was grown in the Colonies, including deepest New England, from early days. Rye has always been known in England albeit little raised for breadstuff. In America, different varieties of rye were grown for food, e.g., in Southern coastal communities and the mountain interior. The main reason the settlers inclined away from ancestral preferences was the soil often could not support wheat culture. Rye would flourish in more acidic soil than was suitable for wheat. The colonists’ bread was frequently a mixture of rye and corn, or rye and wheat. For an overview of rye’s use in America, this 1878 industrial history offers the picture in clear terms, see pp 127-128. It makes some useful references to whiskey as well. Samuel Goodrich recorded that rye was first raised in Massachusetts in 1633. Other historical, and current sources I checked, are in accord with these sources. Rye over time declined as a foodstuff once wheat from its granaries could be brought to all markets by rail and water including the expanding canal system. Rye’s use after 1800 was increasingly for whiskey. In turn, rye for whiskey declined as spirits from corn became more popular, both bourbon and corn-distilled alcohol used for blended whiskey. 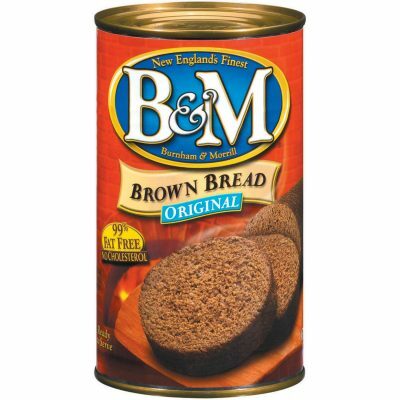 Boston Brown Bread is the name by which New England’s generic brown loaf was known outside the region. Here are a few recipes from the 1850s, each of which uses rye. Modern Boston Brown Bread recipes may still use rye flour with corn. Whole grain wheat sometimes takes the place of rye. New England brown bread is an example of the “rye-and-Indian” bread of the earliest colonists. 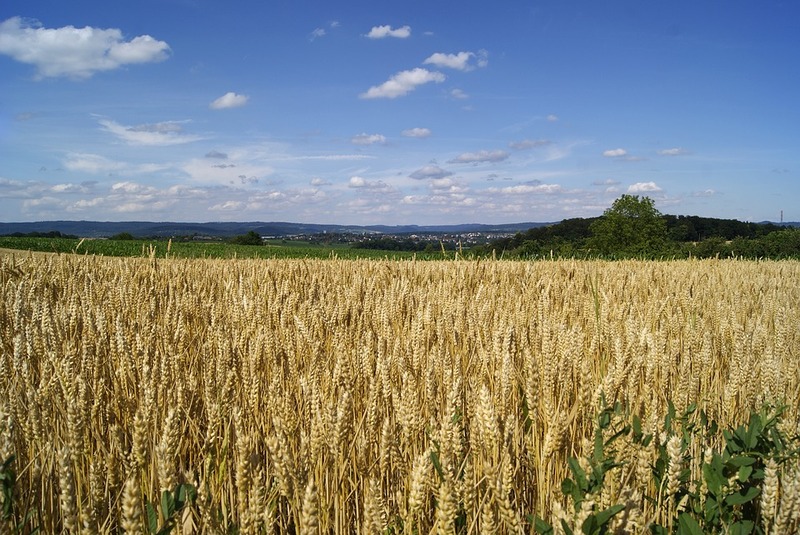 Therefore, the Germans’ sowing of rye for bread in western Pennsylvania, parts of West Virginia, and Maryland was not unique to them. At the same time, whiskey from rye, as I discussed earlier, frequently appears in early German communities in these areas. I cannot find a comparable tradition in New England, New York, or New Jersey. There was some gin-making in New York which probably used rye in the mash. 19th century geneva gin recipes report often rye and barley malt as the mash, and rye still figures largely in the component of genever gin which is the low-proof, often pot still distillate (the “flavouring” element in Canadian terms). But gin was usually treated with juniper and other flavourings and can’t be considered a whiskey properly speaking. Whether Dutch-American distilling influenced Pennsylvania rye distilling is an interesting question. The possibility must be left open. New Jersey hooch used apples and other fruits as the base. In the South, peach and other fruit brandies (white alcohols) similarly were distilled from surplus tree crops. New England was prototypical rum land. Since whiskey was not an English inheritance – even their gin is rather distant from the grainy oude genever of Holland – it makes sense no tradition of rye or corn-distilled spirit emerged in early Anglo-American communities. It’s true that George Washington famously distilled at Mount Vernon, but this was toward the end of the 1700s. By then, whiskey was becoming a generalized drink as many observers of the day noted. Its use outside the core areas of development was stimulated by brandy and rum shortages caused by the war. So we come back to the one and certain point: rye whiskey, ancestor to bourbon, becomes a thing in non-English pioneer Pennsylvania, where the Scots-Irish and Germans lived. These ethnicities had a tradition of distilling spirits from grain in Europe, including rye in Germany. Their traditions in America must have mingled. Once generalized the use spread finally into Canada. And so, care must be taken not to conflate the German role in an American rye spirits tradition with introducing rye as a grain in general. Germans did not do that. Rye and Bourbon: Shared Bloodline With Dutch Gin? It would be interesting to know whether the Spanish introduced rye to the Western Hemisphere even before the English and French. Rye is grown in Spain to some extent today, so it’s not impossible it was grown in Mexico before Massachusetts was settled or possibly even Florida. I wouldn’t bet on it, of course. A quick search online also suggests the Russians tried to grow rye when they settled Alaska but didn’t have much luck. This of course would have happened well after English and French colonies were founded and growing rye. I’d put the odds of the Polynesians introducing rye when they settled Hawaii at zero, while I’m at it. Thanks Bill, sometimes lineage has some twisting and ostensibly unpromising roads. A propos, see my new post on “the Dutch connection”.